Talking is easy. Ensuring our thoughts are heard requires more work. When we communicate, more often then not we are trying to convince someone to do something, make a decision, or agree with our way of thinking. But how do we find our voices and make sure we are being heard? 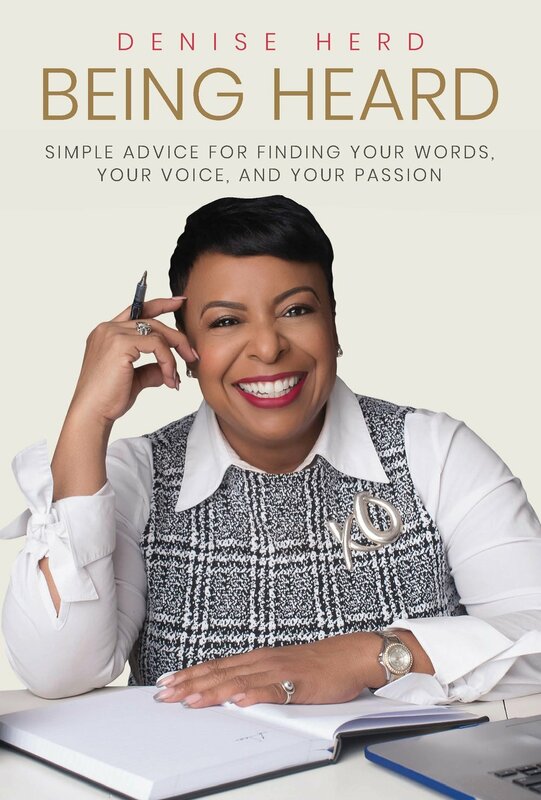 Through real-world examples and common sense examples “Being Heard” offers readers simple solutions to find and own their voices and the courage and confidence to express themselves in even the most difficult of times. Find tools to identify and incorporate new words into your vocabulary and day to day communication. Learn new methods for becoming a better listener to ensure that you are both able to hear and be heard. Identify obstacles and barriers that inhibit your ability to be heard and hear the words of others. Develop an understanding of what to do to enhance your communication and ensure that you are always heard.